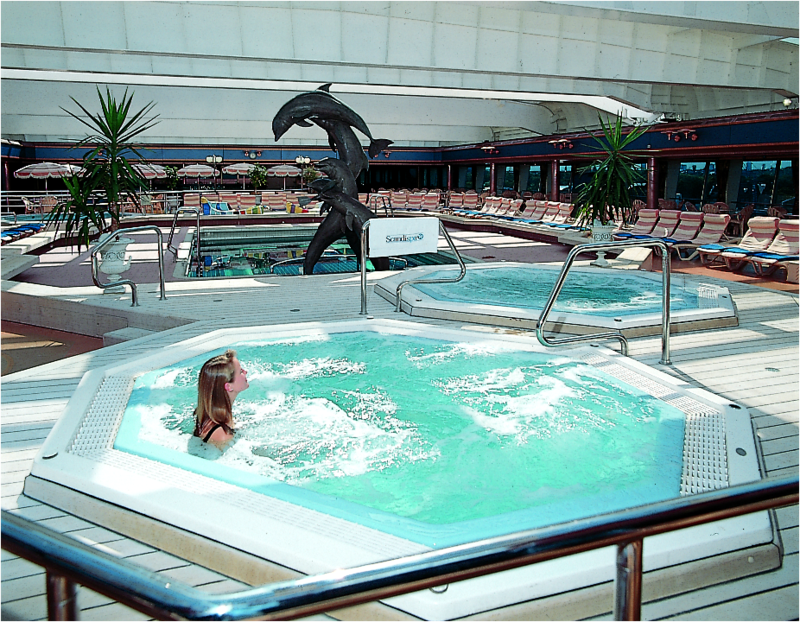 For many years Scandi-aqualine a/s produced complete spa units for cruise ships across the globe. Today Scandi Parts ApS supplies spare parts to all of these cruise ships. And there's more to it: Thanks to our strong background of experience and knowledge of our branch, we can source more or less every replacement part. Spare parts for use at sea, e.g. on cruise ships, are often subject to special requirements, including voltage and frequency. Scandi Parts ApS can meet any requirement of this kind. and a range of solenoid valves, actuators, etc. in 60Hz versions. If you are looking for components made in special materials to such specific requirements, please do not hesitate to contact us. Our dealers have sold our products for many years. They have the necessary experience and will always be in a position to help you with prices, delivery times, etc. If you need technical support, you are of course welcome to contact Scandi Parts ApS directly.